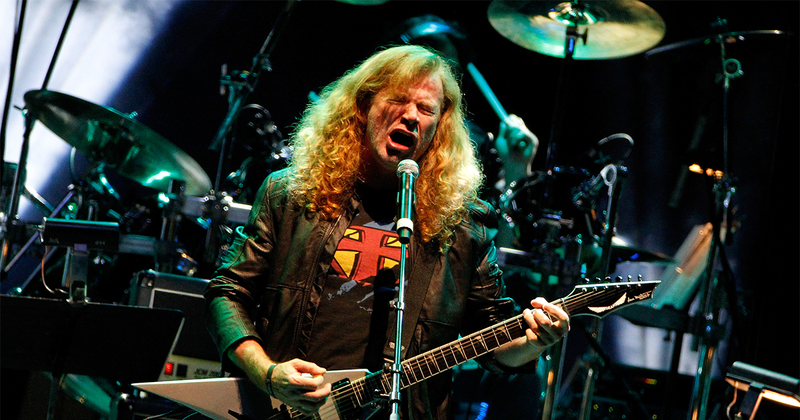 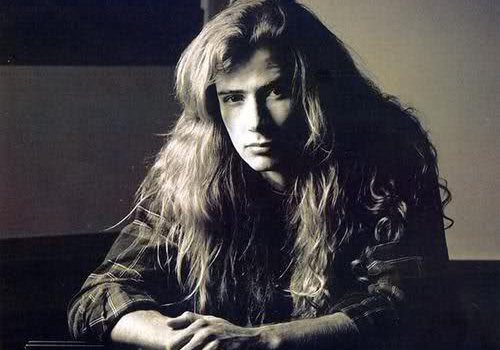 Fallen Angels was the name of the short-lived band that Mustaine founded after his departure from Metallica. 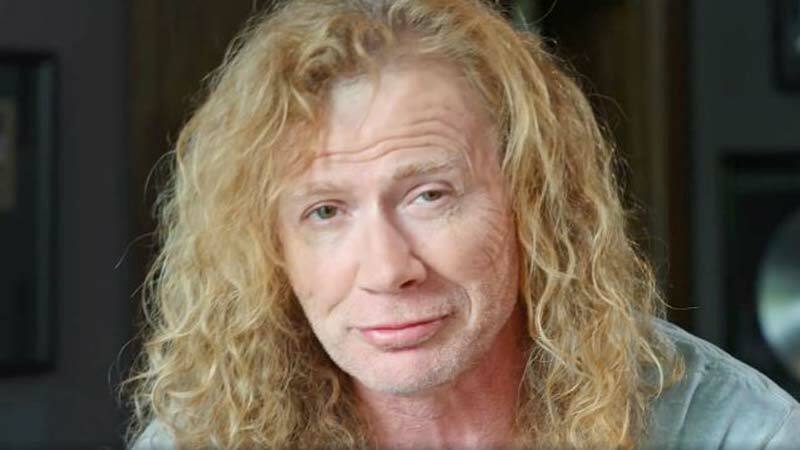 In April 1983, after returning to California to live with his mother, he landed what he calls his first real job with the aid of Robbie McKinney. 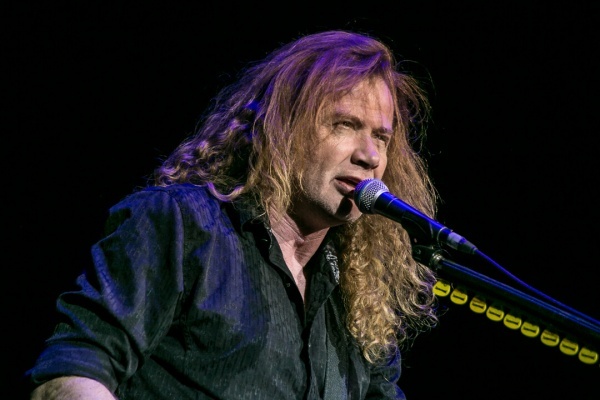 McKinney and a friend, Matt Kisselstein, worked with Mustaine as telemarketers. 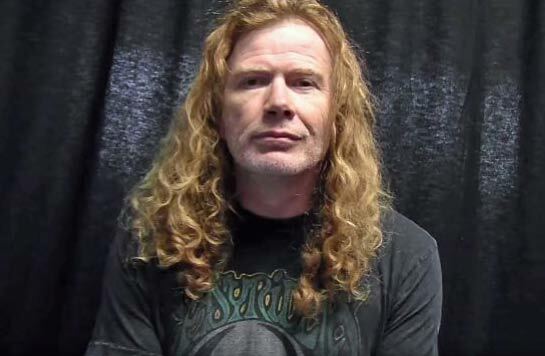 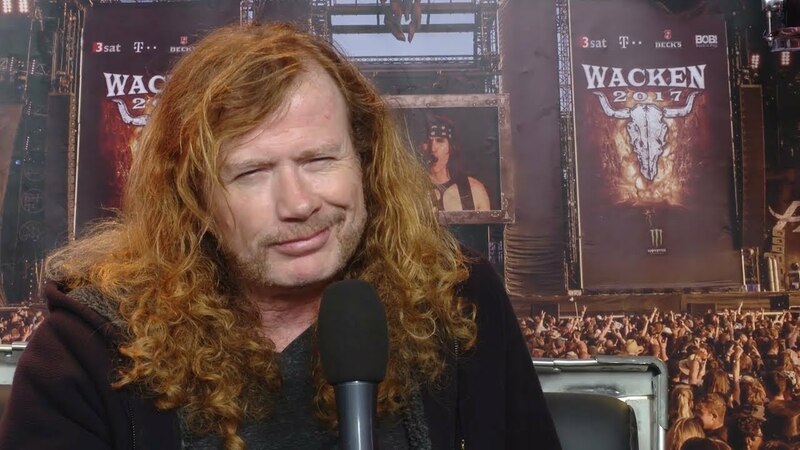 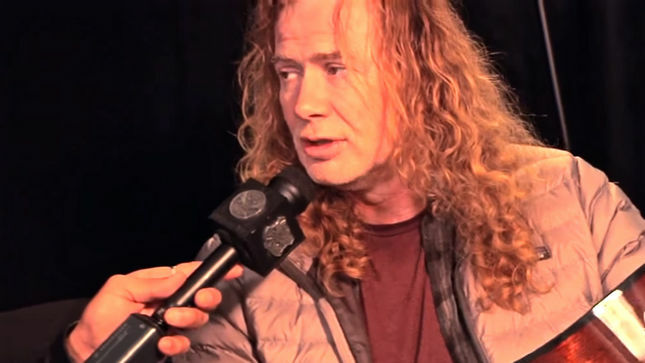 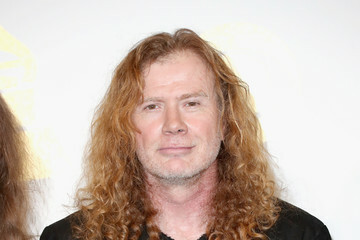 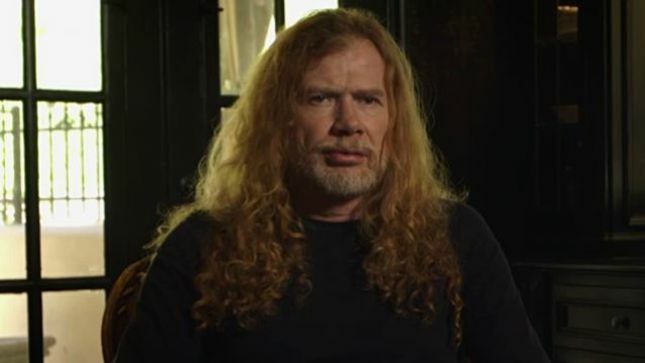 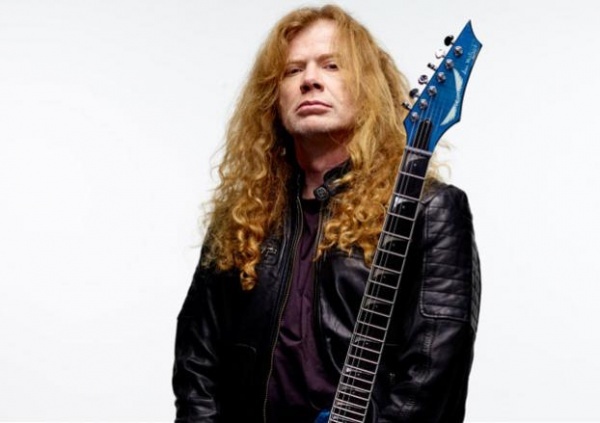 Mustaine quit his job after earning enough money to move to an apartment in Hollywood, and recruited McKinney, who played guitar, and Kisselstein, who played bass, for his band Fallen Angels. 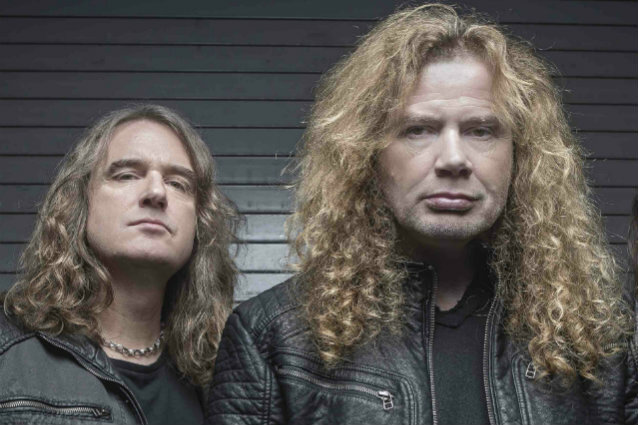 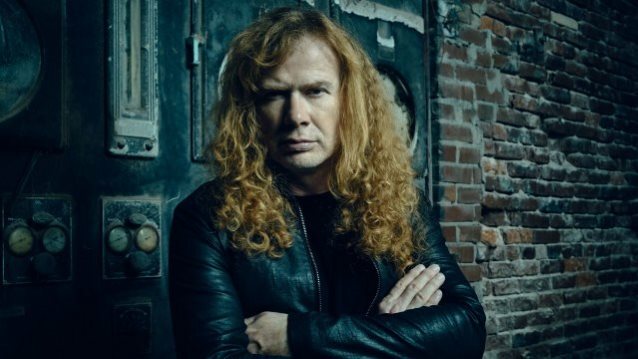 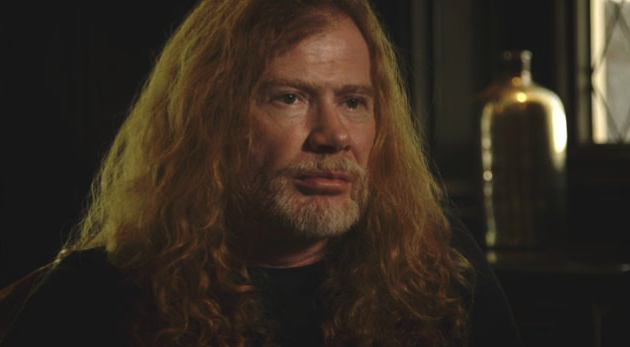 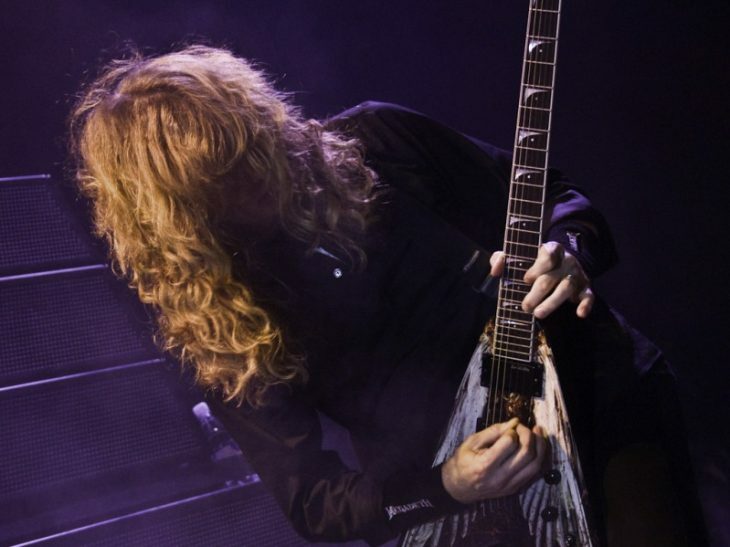 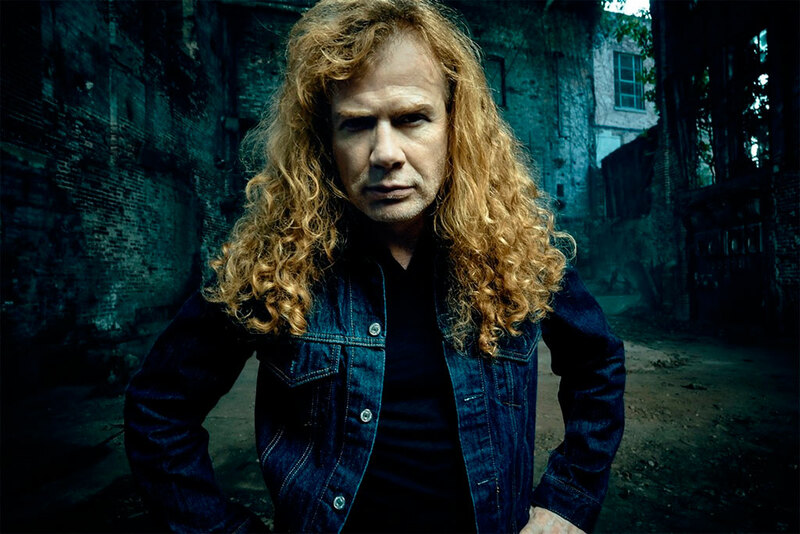 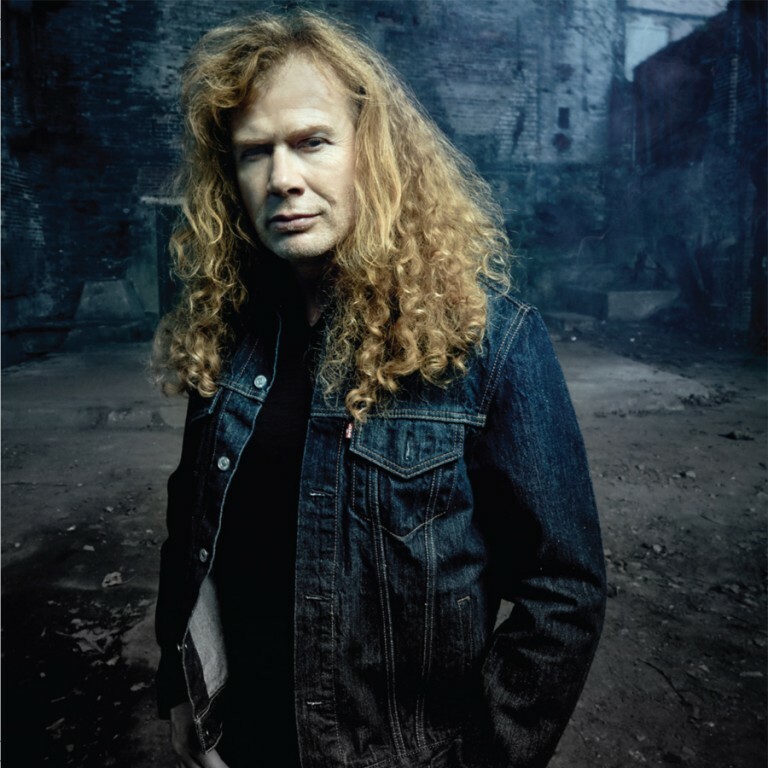 In his biography, Mustaine describes that "We lacked the chemistry, the energy, the spark—or whatever you want to call it—that gives a band life in its infancy. " 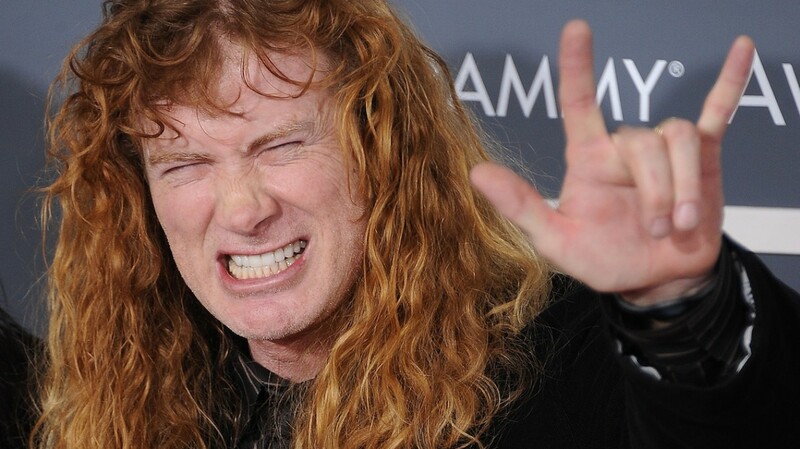 The partnership did not last.